One Eternal Day: The face of Jesus? ...[T]he sixteenth-century Catholic theologian Erasmus wrote sarcastically about the proliferation of relics, and the number of buildings that could have been constructed from the wood claimed to be from the cross used in the Crucifixion of Christ. Similarly, while experts debate whether Christ was crucified with three or with four nails, at least thirty Holy Nails continue to be venerated as relics across Europe. That skepticism was and remains the attitude of most Protestants about relics and especially about the idea of venerating them. I suppose the argument may be made that, just as icons are not actual images of the persons represented, like them, relics—whether actual or not—can serve a spiritually useful function of directing attention toward what they represent. Various tests have been performed on the shroud, yet both believers and skeptics continue to present arguments for and against the validity of the tests. One of the contentious issues is the radiocarbon dating in 1988 which yielded results indicating that the shroud was made during the Middle Ages. Believers have since presented arguments against the 1988 carbon dating results, ranging from conflicts in the interpretation of the evidence, to samples being taken from a non-representative corner, to additional carbon content via fire damage. Heated debate has ensued ever since. 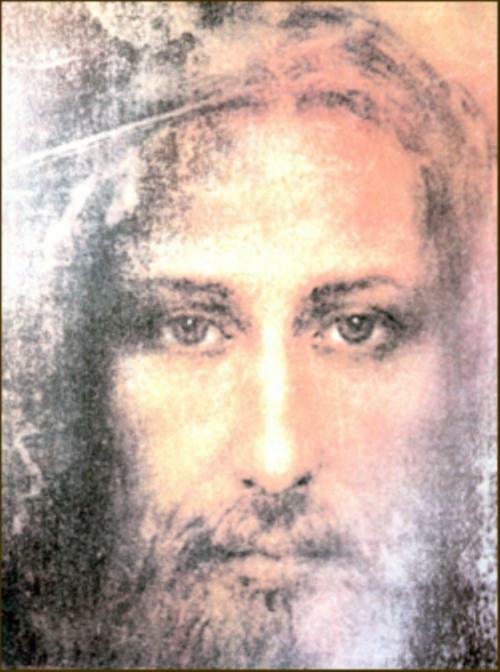 Believers claim that pollen residues on the Shroud of Turin shows strong evidence that it originated in the Jerusalem area before the 8th century. Barrie Schwortz is one of the world’s leading experts on the Shroud. In 1978, Schwortz, a technical photographer, was invited to participate in the first ever in-depth scientific examination of the cloth, known as the Shroud of Turin Research Project (STRUP). A non-practicing Jew at the time, he reluctantly agreed to be part of STRUP, fully expecting the team to prove that the Shroud was a painted image from the Middle Ages. But after many years of study and reflection he came to believe in its authenticity. The interview is interesting as is Schwortz's website about the Shroud controversies. I've been following the historical and scientific debates about the Shroud of Turin since sometime in the 1970s. If it were to be proven beyond reasonable doubt to be the likely shroud in which Our Lord's body was covered while in the tomb, it would provide a lot of information about how he suffered—authenticating what the gospels tell us with physical evidence. It would also give us information about Our Lord's physical appearance. But, if it isn't authentic, that discovery would be unlikely to shake a believer's faith.